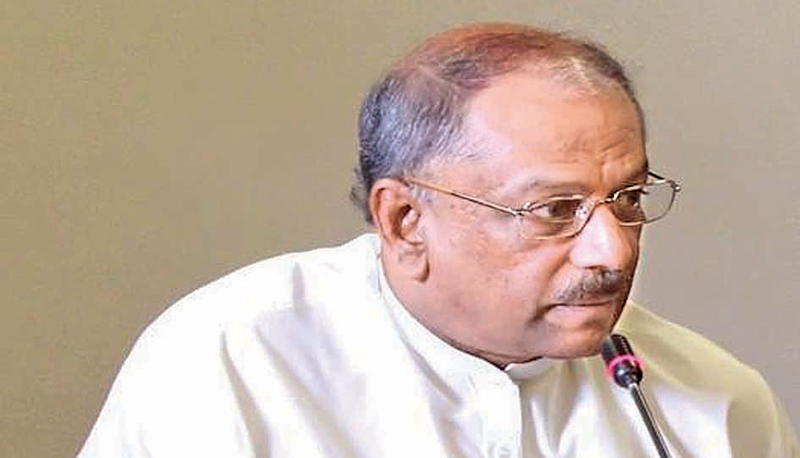 Mahajana Ekasath Peramuna leader and Parliamentarian Dinesh Gunawardena yesterday said the government should not repeal labour laws or change them, as Sri Lanka has set an example in its achievements with the working class of the country. “We have been quoted in the International Labour Organization for the achievements we brought to protect the working class and for creating them a better environment. When we deviate from or repealed the so-called laws, our achievements in the past will be lost. The government should not do this without a proper dialogue between the trade unions. The trade unions do not worry about only themselves but about the institutions and the economic development”. “The government has stated it will do away with many labour laws. The working class, political organisations and civil societies should appeal to the government, and protect the rights of the working class. We hope that the Employee’s Federation is in the right path,” he said.